SQLite is a very useful, highly compact relational database available across many platforms. It is fast, simple, and light. It does not use an RDBMS, so has no runtime or network connectivity. 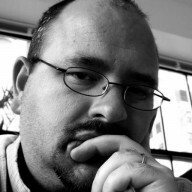 Working with SQLite can be done programatically, of course, but from time to time direct access to the database may be warranted, especially during testing. Now you can interact with SQL commands. Most people will likely want to do something a bit more graphical if working with their database any great deal. For this, try out SQLiteMan, which is included in Fedora. First install it. 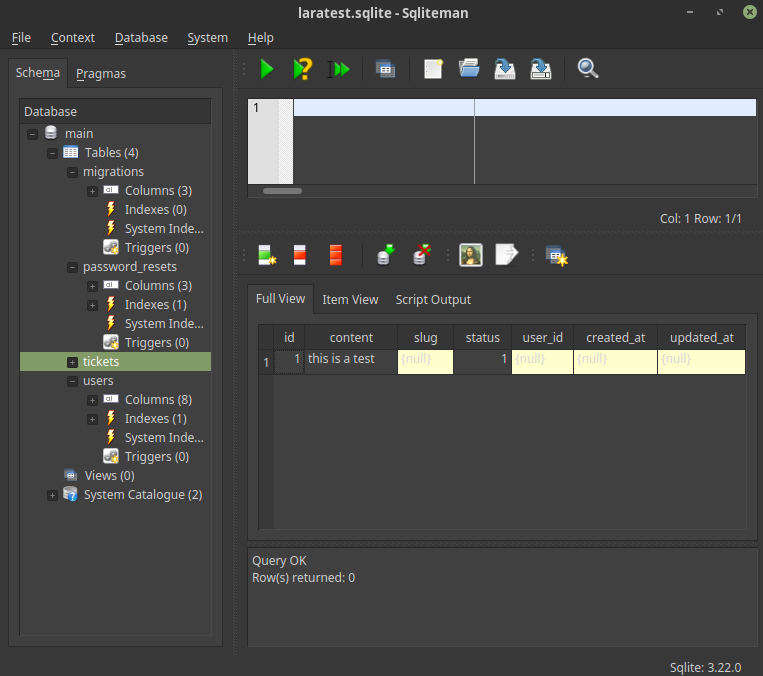 Now you can open SQLiteMan from your start menu, and "open" the database file with which you want to work. Remember, SQLite is not an RDBMS and there is no access control beyond the normal file system ACLs. There is also no locking or multi-user support. This is just a database file. So connecting with one of these clients while the database is in use by an application can be dangerous.